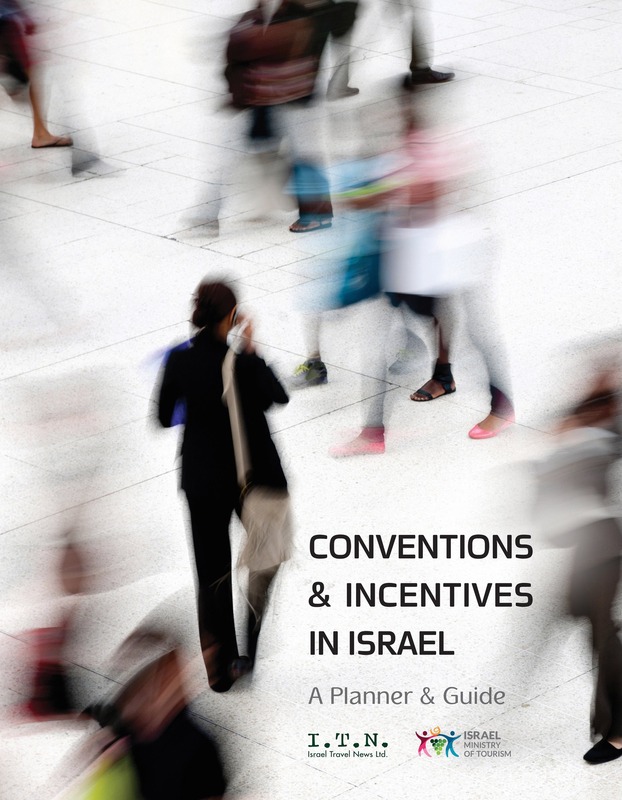 In recent years, the Tel Aviv municipality has taken a number of steps to become eco-friendlier. In a surprise to Tel Avivians who complain of car exhaust and over-development, the city was recently ranked one of the world’s cleanest and most natural cities. 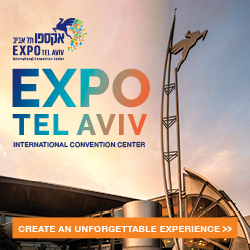 Tel Aviv stands as the 16th greenest city in the world, according to a study by online travel specialist TravelBird. The GreenCities 2018 index takes into account both natural and man-made areas, pinpointing recommended urban destinations for eco-conscious travelers. 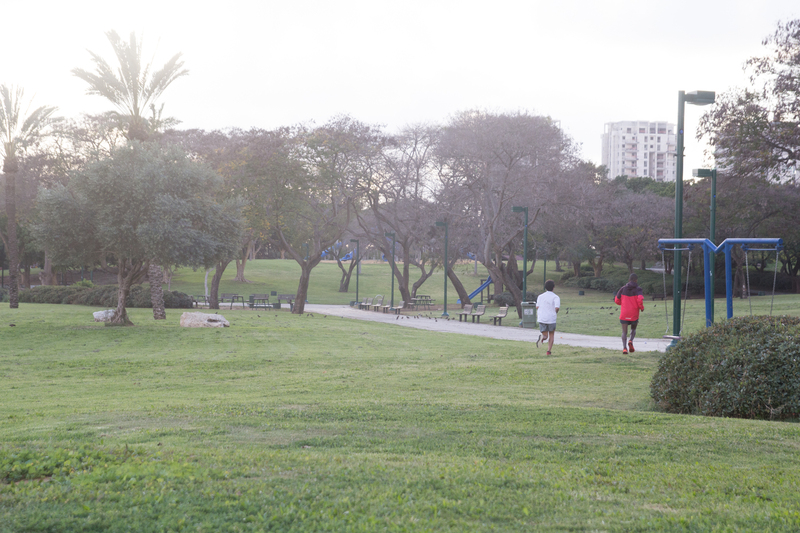 Overall, about 23% of Tel Aviv is comprised of green space, offering 96 sq.m. per capita. 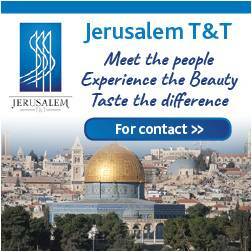 According to how TravelBird tabulates farmland, Tel Aviv also enjoys some 55 sq.m. of orchards, vineyards and farms per person – comprising 13.5% of the city.